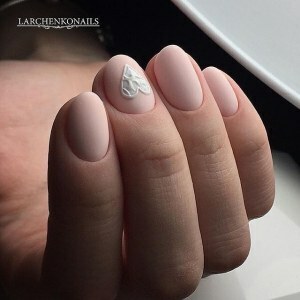 White french manicure with 3D decoration on the ring finger. 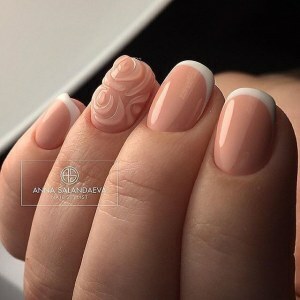 Superb nail design with beautiful 3D flowers. 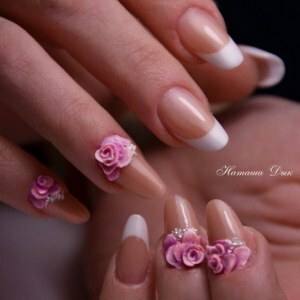 Short red manicure with 3D flowers. 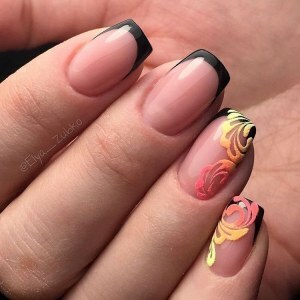 Black french manicure with beautiful velvet design. Space nails, black gel lacquer, glossy coating, oval shape. 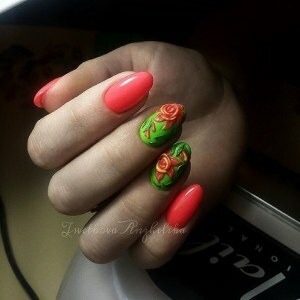 Coral and green manicure with 3D flowers. 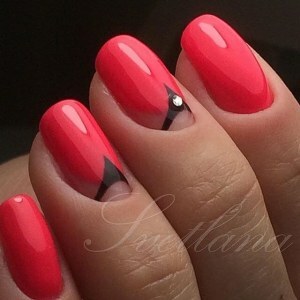 Red and black gel nail polish design.